Life at its finest in the penthouse 500 sqm with four bedrooms and a private elevator. Enjoy the marvelous designs made only for your taste and with breathtaking views. Be ready to experience new heights in luxury living and break free from the hassles of the modern city. 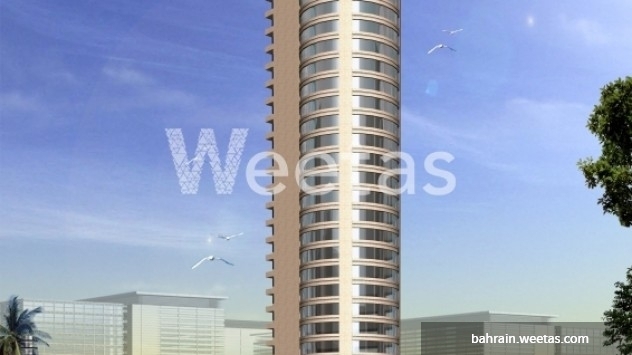 The unit price starts from BD 756,000. 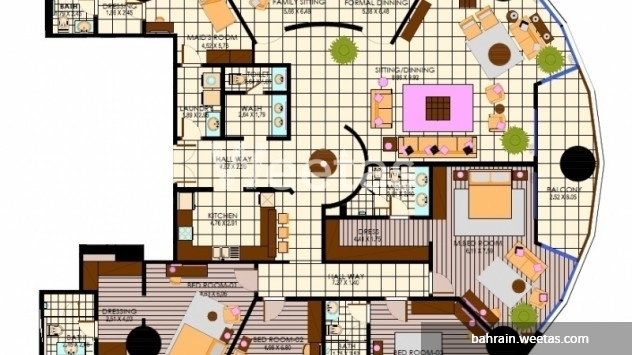 This property costs 0.0% more than the average 4 Bedrooms Villas in Seef area.